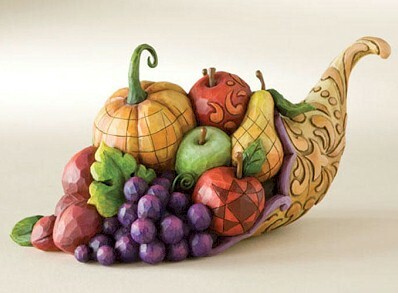 A symbol of abundance……my cornucopia is filled with love, family, joy and expectancy of daily blessing & grace! Here is one for you to fill with everything you are grateful for…..gratitude is an attitude that will maximize the positive and minimize the negative in our lives…….. I choose gratefulness….today and every day!